Our annual event has evolved ! | Collier Wealth Management, Inc.
Our annual event has evolved ! 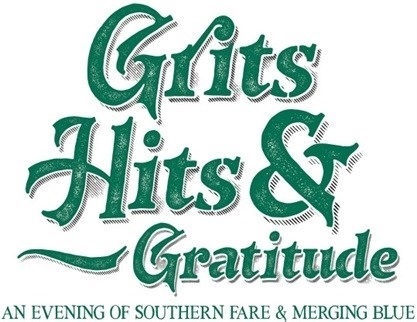 Our traditional BBQ & Bluegrass is now Grits, Hits & Gratitude: An Evening of Southern Fare & Merging Blue. Annually in the Fall we invite friends, clients, and professional partners to our appreciation event. We serve scrumptious southern food and listen to live music - this year we are excited to have the high-energy trio, Merging Blue. Everyone looks forward to this opportunity to relax, enjoy a great meal and be entertained.